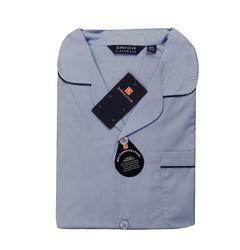 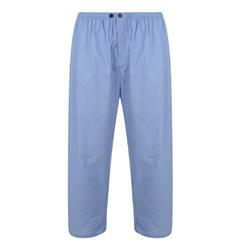 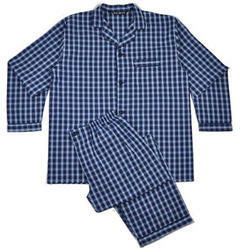 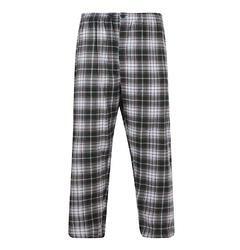 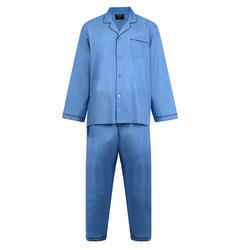 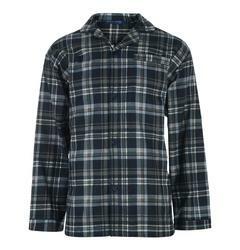 Large men's pyjamas from Big Fish have a great selection for all men’s sizes and styles. 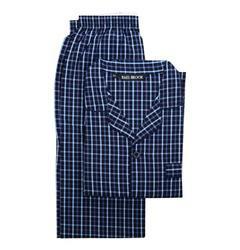 Nightwear and loungewear pyjamas for all men are perfect top and bottom pyjamas that will make you feel all warm and cozy. 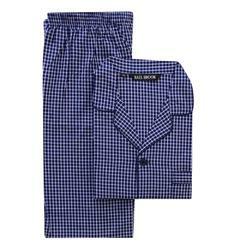 In comfortable sizes of 2XL to 8XL.